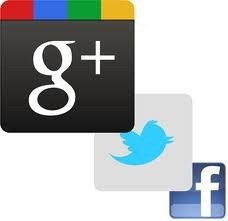 An important aspect of comprehensive San Jose web design is the inclusion of social media marketing. While search engine optimization is important, social media is considered to the new frontier of San Jose web development. Webati is a premiere San Jose web development firm who possesses the technical skills and know how to maximize the potential of social media marketing. From creating customized Facebook pages to customized Twitter accounts, they know how to make the most of each type of social media platform. Social media marketing services from Webati can also be customized to reach your business’s targeted demographic. Regardless of the size of your business, the social media marketing services that Webati provides can be scaled to meet the unique needs of your company. Make the most of your business’s presence on the Internet by engaging the social media marketing services of the San Jose web development firm known as Webati.